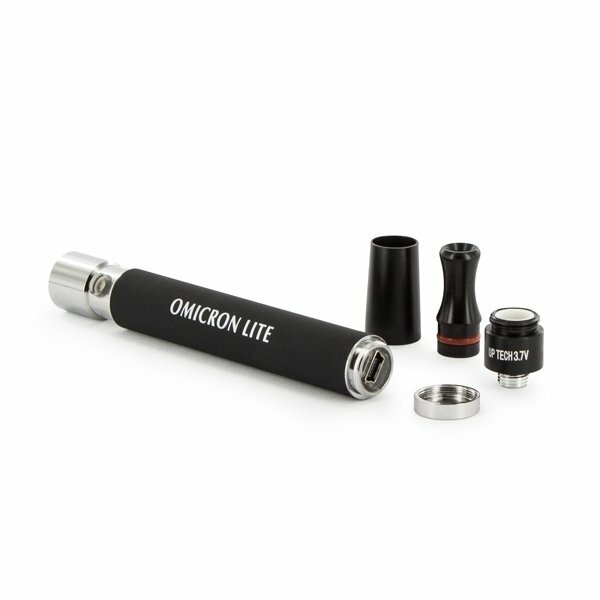 The Omicron Lite was developed as a cheaper and smaller alternative to the popular Omicron v2.5. It is an easy to use vaporizer conceived for use with essential oils. 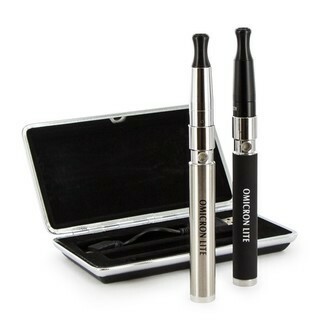 It is based on the tested and proven to work design seen in many pen vaporizers, but the crafty electronics ensure for high reliability and short heat-up time. The Omicron Lite can be recharged by using any USB outlet. 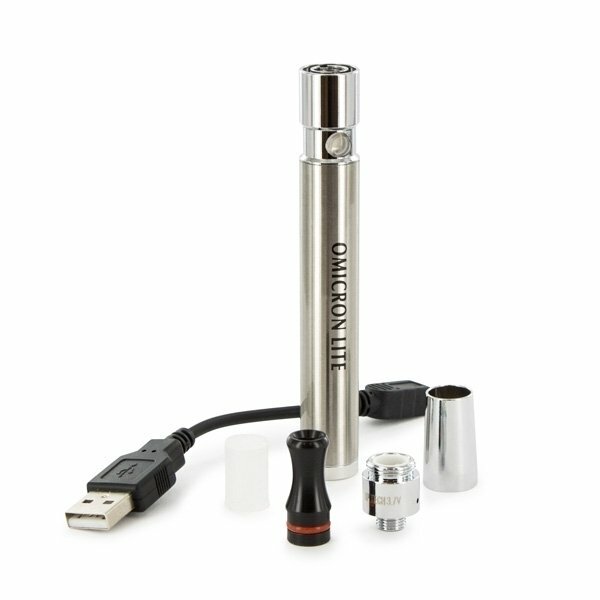 The Omicron Lite was developed as a smaller and more affordable alternative to the highly popular Omicron v2.5. 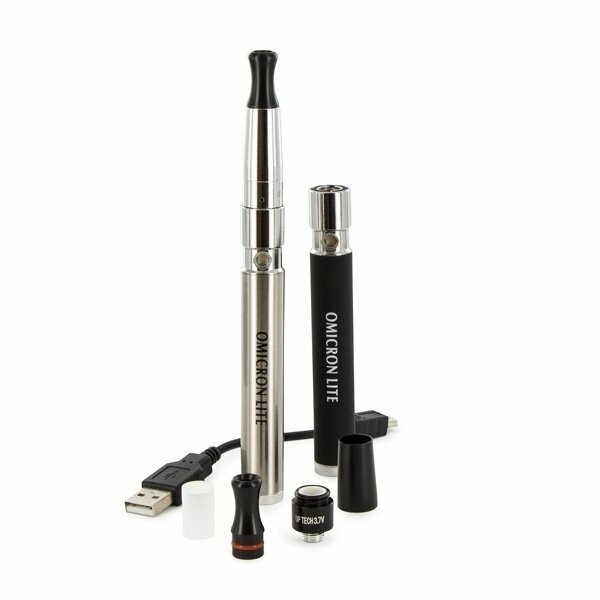 The Omicron Lite is an easy to operate vaporizer for use with essential oils. It is based on the tested and proven to work design seen in many pen vaporizers, but uses crafty electronics to ensure for high reliability and a short heat-up time. It can even be used while it charges! The Omicron Lite is equipped with a micro USB connector, that allows you to recharge it by using any USB outlet.